You must make reservations at least 5 minutes in advance of the time at LaVinia. 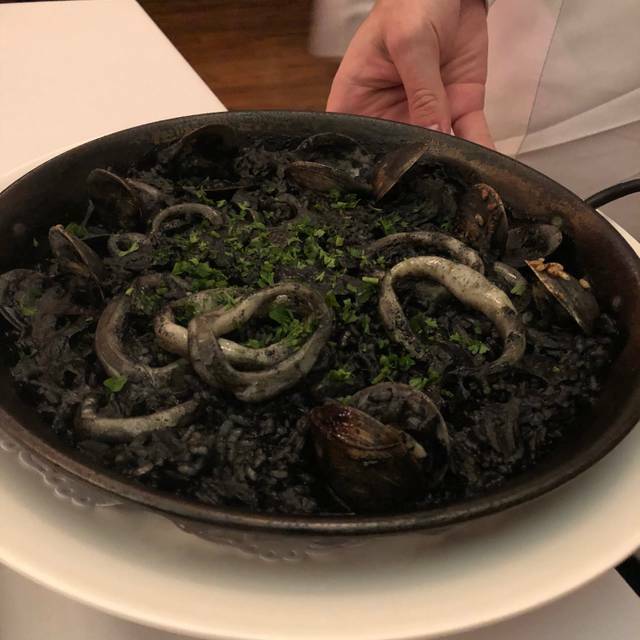 After training and studying at the internationally recognized Lausanne Cooking Academy in Switzerland, opening up Prego in Spain, and Bolero in San Francisco, Chef Fernando Garcia brings Spanish food and culture to Toronto with LaVinia. This visit to Spain via The Lakeshore, not far from the water, includes tapas dishes such as Piquilo Peppers Stuffed with a Seafood Mousse and Anisete cream, and Fine Ibérico Spanish Ham. 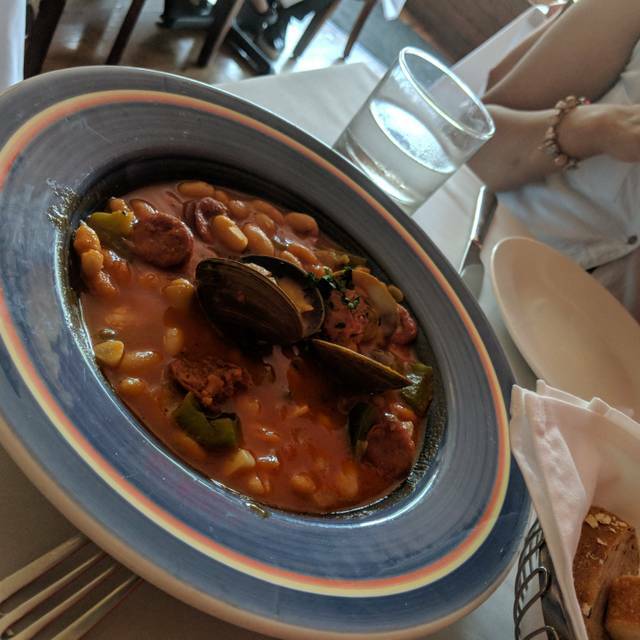 Choose from a large range of slow-cooked paellas, fresh pastas, fish including Basque Style Codfish Stew, and lamb or steak for the meat lovers for your meal. LaVinia is open for dinner from Tuesday until Sunday. Great venue, we arrived early and the 3 staff were excellent, they waited all of the tables between them. All were very friendly. The food was excellent and we will definatley return. The chef came out to talk to us as well, really nice touch. Best meal we have had in a long time. Very pleasant. As I had hoped for based on other reviews. Nice touch to have the chef(owner?) come by to say hi and ensure all was well . This small gesture always makes a client feel special and appreciated and costs nothing. Very nice experience. Thank you! The food is wonderful. This time we had tapas only. There isn’t a bad tapas but our favorites tonight were the mussels, shrimp and mushroom dishes. Also you can’t go wrong ordering any of the croquettes. I always appreciate when the chef makes an appearance which happens at LaVinia. Highly recommend this restaurant. Another Fantastic meal prepared with passion by owner/chef Fernando. Warm friendly atmosphere and welcomed us with open arms. We went here for our date night, and it was excellent. We had 4 different tapas dishes between us, and split a dessert. Our waiter was excellent- attentive, but not in your face, with a personality. The chef came out to see chat with us before we left. I highly recommend La Vinia. We decided to go here for our 10th anniversary dinner. We were delighted by the welcoming atmosphere, but even more happy with the level of service, which was top-notch. The appetizers and paella were so tasty, with large portions for the paella- one serving would probably would do for two. The service was very attentive, and we had the pleasure of meeting the chef Fernando personally as did the other guests – he also sent us a piece of delicious mango cheesecake because of our anniversary :-) we will definitely be coming here again and consider this a gem in our Lakeshore neighborhood! We had a business meeting and the food was terrific! The noise level was a bit loud at times but not so loud we couldn’t hear each other. Chef came out to check if we enjoyed the food! Would definitely go back again! The staff were super helpful and especially appreciated the chef coming to our table not once but twice. All the food was excellent and really enjoyed the wine. It is a small restaurant and tables felt a little too close together but this is a minor matter to me. The food and service are the most important. On our last visit I was able to introduce 4 colleagues to LaVinia who had never been. As it was an evening where we wanted to be able to converse without yelling and I had a diverse group of eaters but knew that they all loved good food LaVinia immediately came to mind. We ordered a broad range of plates for sharing as Spanish food is setup perfectly to do. 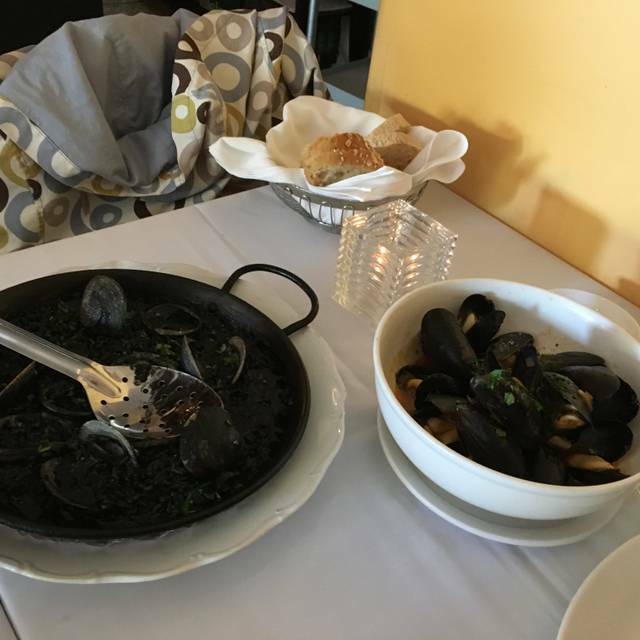 Their seafood is never overcooked, simple seasoning that lets the quality of the product shine through and as one guest commented, she hasn't had Spanish like this since she was last in Spain. Enough said. Everything was a hit, service as always, professional and impeccable. Chef....ever charming and somehow managing to keep that kitchen flowing with only 2 bodies and never an uncomfortable delay between courses. While I should use it as a go to restaurant far more often than I do (caveat, I don't leave anywhere close to the neighbourhood however it is always worth the drive) this last evening reminded me we need to going more often. Thank you all for a truly excellent evening. One small note, when the back door opens, you can smoke break...but I know that is a winter issue many restaurants face. Our 1st time at La Vinia and we thourly enjoyed our evening. Will definatley recommend. A pretty awful experience on Valentine’s Day. Staff was very rude right from arrival. Told me I was 10 minutes early for my reservation so I had to wait even though I saw 4 tables open. In the next 10 minutes no on arrived but I still got seated 10 mins even after that. 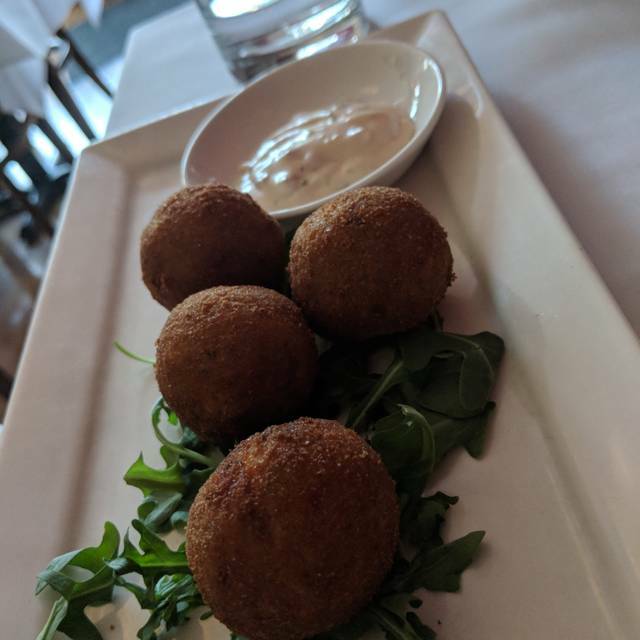 Ordered crab cakes, they were quite good. Shrimp was very over cooked. Scallop was raw inside and cold. Paella was bland and over cooked and seafood was chewy. In the end an awful Valentine’s Day experience. Service was awful. One friendly female waitress who got yelled at for not being formal enough by another waiter... what an experience im not willing to repeat. Fernando Garcia is a master chef! The service at LaVinia is exceptional. The atmosphere is lovely. I would highly recommend this restaurant. Have the chocolate creme caramel for dessert - you will not regret it. 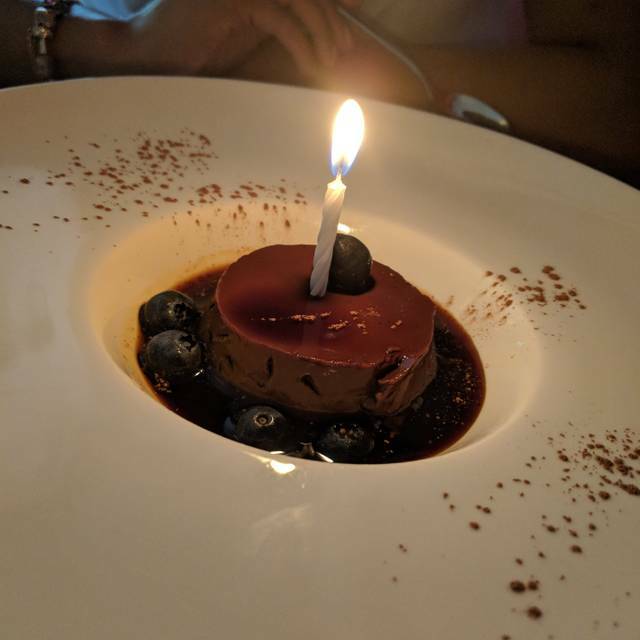 We had a special occasion at LaVinia, our first time there ---it had been recommended by friends. The food was beautifully prepared, succulent and the portions were appropriate for us. we had a Caesar, an appetizer and a main , as well as sharing a dessert. The Caesar salad was amongst the best we've ever had. It had light and crispy croutons and was perfectly dressed. the fish special was salmon and was truly memorable. The lamb was prepared perfectly, medium rare and the dessert was simply amazing. It was called fried milk ... very light yet creamy , almost gossamer like with a crispy cinnamon/sugar crust ... very creative and unique in our experience. Our only complaint is that the room can be very noisy, especially if you are next to a rambunctious table and the room is full. The wait staff was very attentive but not obtrusive. This is a very well-run place, frequented on this Saturday night by many Spanish speaking people ... always a good sign! We had a wonderful time. The food and service was excellent. Great ambiance with good, low volume music that allowed us to carry a normal conversation. It was my wife’s Birthday and they treated her like gold! Excellent cuisine, served by pros. Will recommend to others and return. 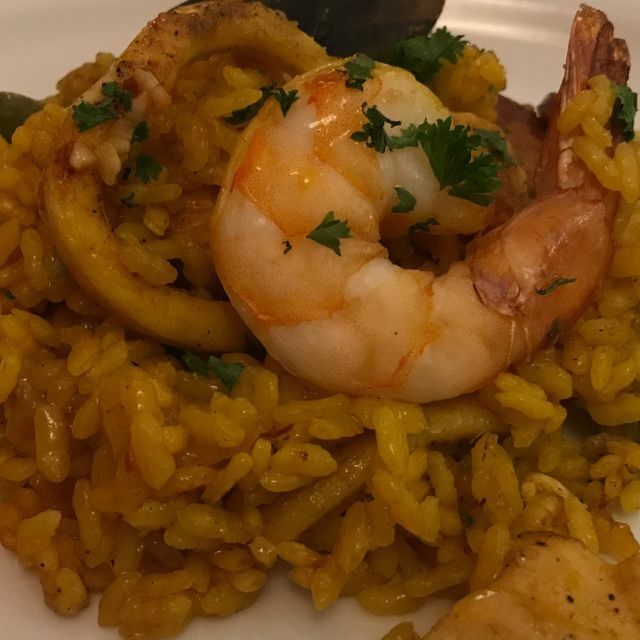 At Lavinia, you will find the best Spanish Paella. In general authentic Spanish food! I love this place!! Excellent Spanish tapas and paella! Reminded us of being in Barcelona again! The servers were exceptional- real professionals with class! Restaurant space is modest, small and unpretentious. Amazing restaurant. 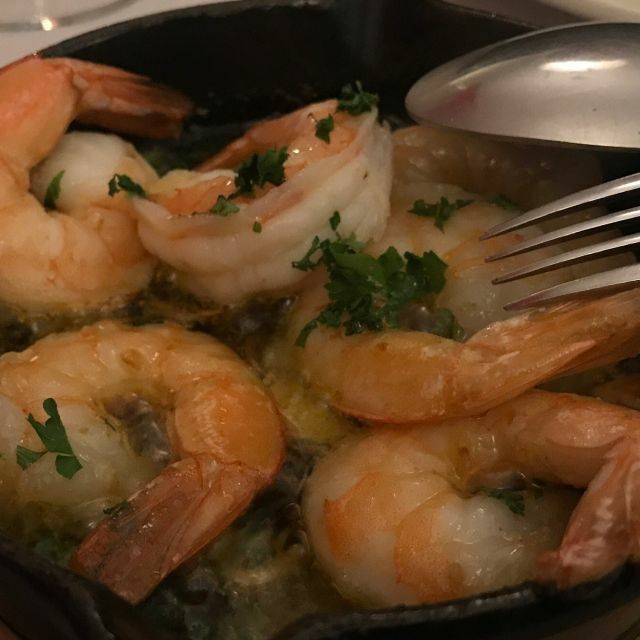 It was our first time to experience LaVinia and we were not disappointed! The service was impeccable, the ambiance warm and inviting, and the food was delicious and authentic! We ordered 3 tapas and 1 paella to share... perfect! A visit from Fernando and delicious flan and cappuccino topped off a most memorable dining experience! First time visiting the restaurant and won’t be our last. Wonderful food and such attentive service. They have an excellent wine list, warm and stylish decor and exceptional service. We go several times a year and everyone is special. Service is always outstanding ...the menu changes so there is always something that we haven't tried yet...best selection of Spanish wines in the city. This time they had for dessert, grape sorbet, not enough superlatives in the English language to describe it. Congrats to Fernando and team! The food and service were terrific. I found the restaurant to be quite noisy when were first seated, then as the restaurant emptied it became quieter. Overall I would give it 4.5 stars if I could. We stumbled across this restaurant shortly after we purchased our condo in Mimico ... and WOW !!! The food is amazing normally we just graze on the Tapas but make sure you explore the entire menu. They also have an amazing selection of Spanish wines. It was a pleasure dining at la vinia. This family run authentic Spanish restaurant met all expectations. 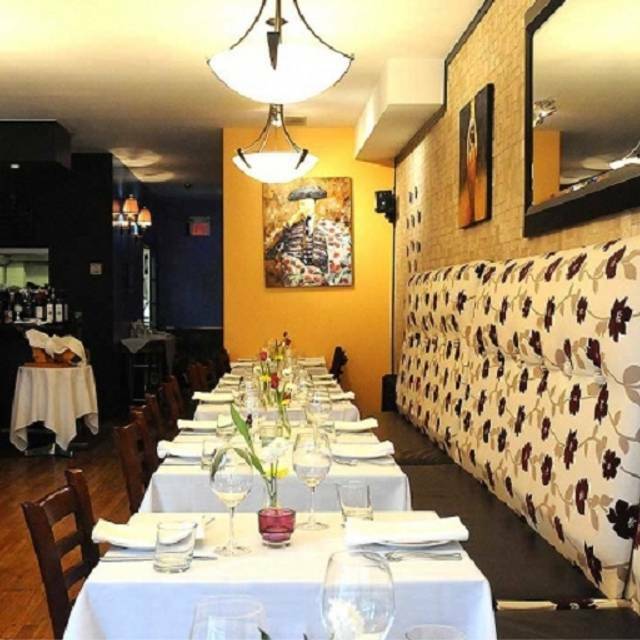 Exceptional service, quaint intimate atmosphere, great wine list and top notch menu. The croquettes were delectable and the paellas delicious . Definitely recommended! Quaint with personal service. Recommend the paella. 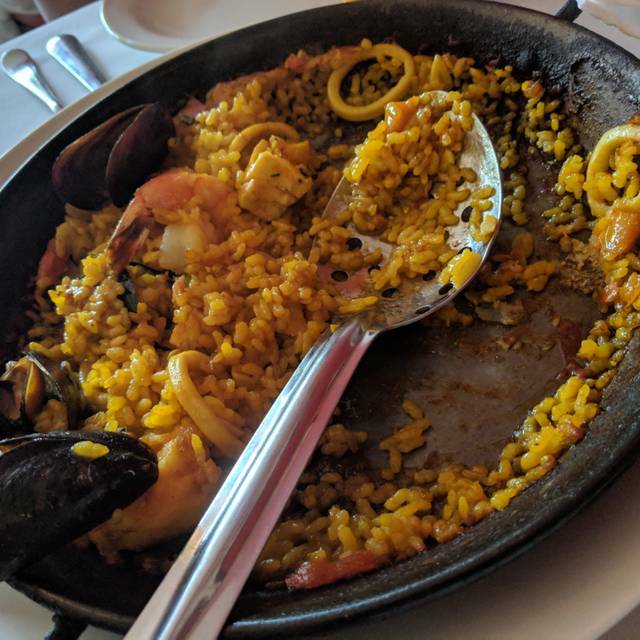 Paella was great and the service was also excellent, would recommend to friends. Excellent food and service- wish we had tried earlier!